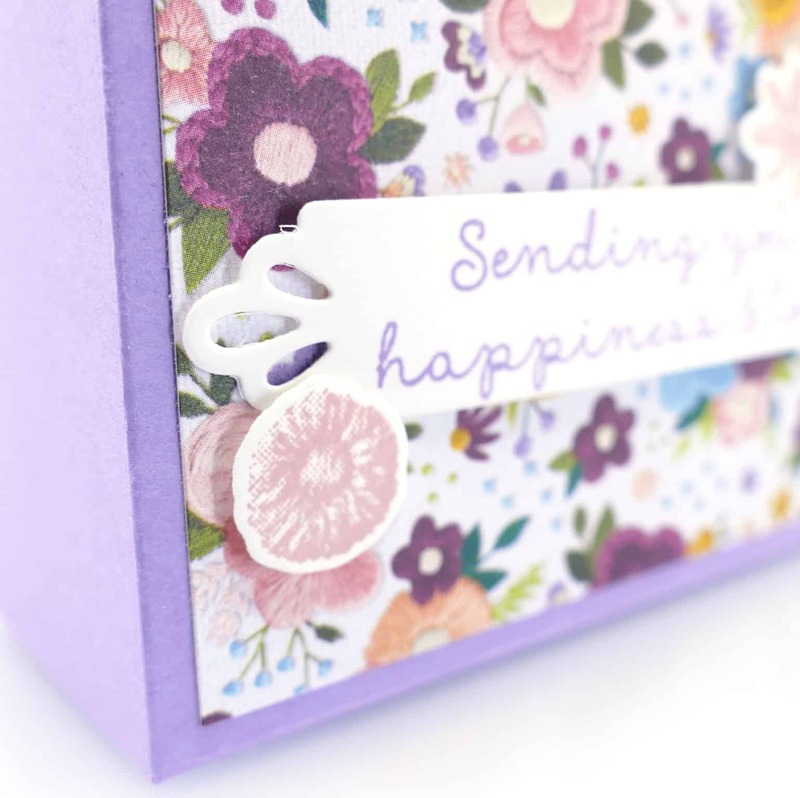 It’s time for another Pootlers’ Team Blog Hop and this weekend we are focusing on the Sale a Bration brochure and all the gorgeous products that you can get for FREE in there! Please do take a look around everyone’s projects, they’re all so amazing, and it’s such a privilege to have such talent in my team. We are well over 450 demos in my team, (180+ direct to me), across the UK, France, Germany, The Netherlands and Austria, and we don’t let geography get in the way, or language barriers either! We connect by the common medium of crafting and Stampin’ Up! and our love for paper and stamps. 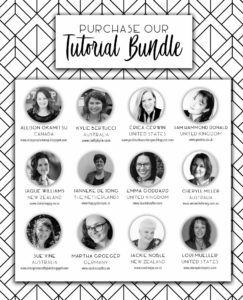 And one of the ways we connect is by our blog hops and of course, the unending talents of Hannah McCurley who co-ordinates them all for us. My project today shows off the Lovely Lattice stamp set and the Part of My Story stamp set. 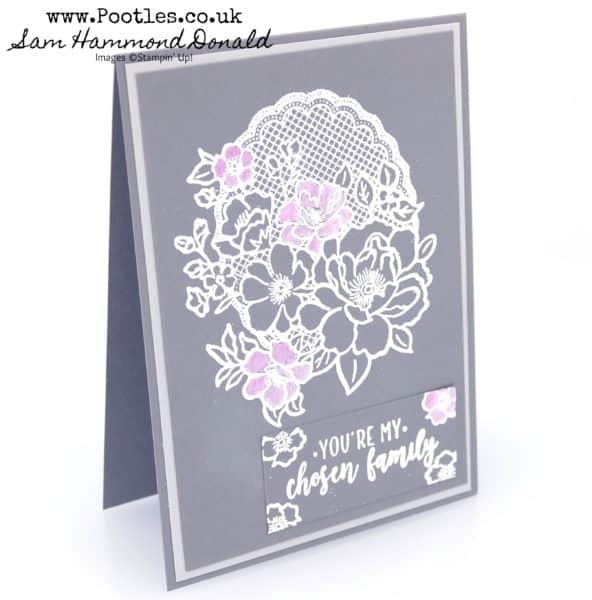 Both are in the brochure as free stamps and I decided to go with White heat embossing onto Basic Grey cardstock. 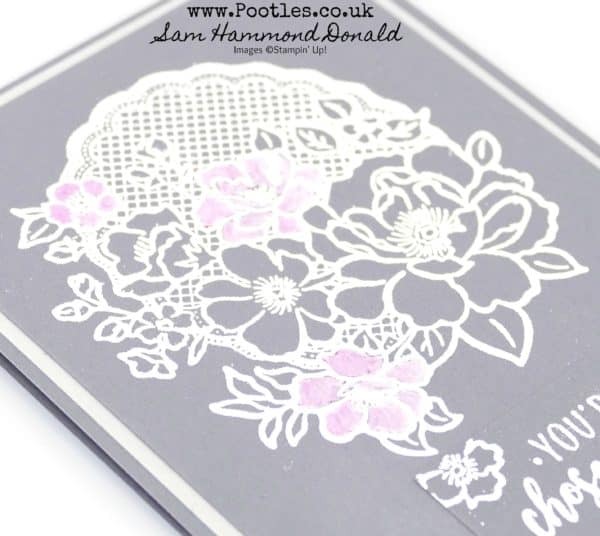 I wanted to pick out just a couple of the floral elements, so I coloured the petals with a white chalk marker, then used my Blender Pen to pick up a little Melon Mambo ink which I then coloured over those parts. I love how it looks and the sentiment is perfect for our team. We are one big happy family and I couldn’t be more blessed.